I'm really not sure how it's already been ten years since I finished high school, but it has. Time has flown. ... and probably countless more things that I forgot to include on this list! 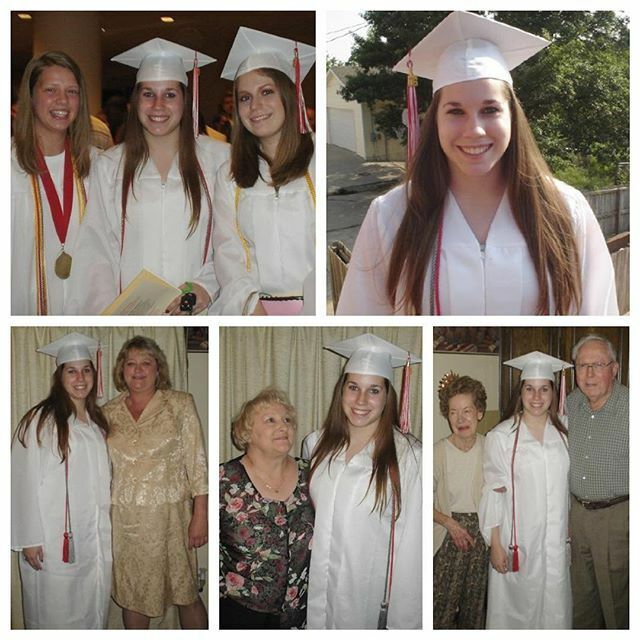 And for nostalgic purposes... here are some photos from Raytown South High School Class of 2006 graduation!